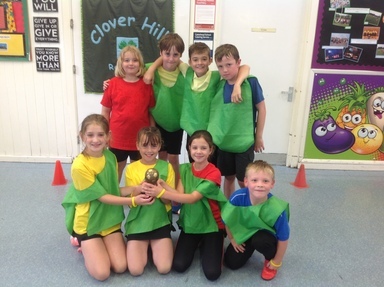 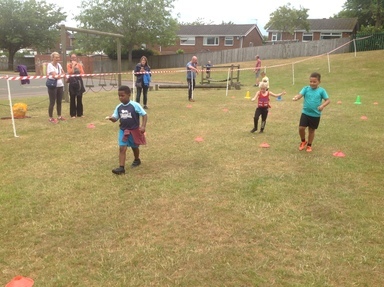 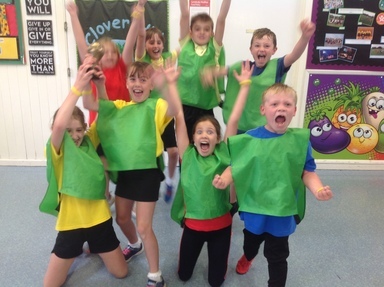 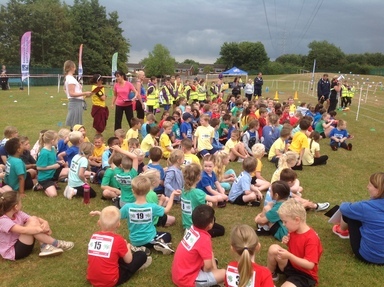 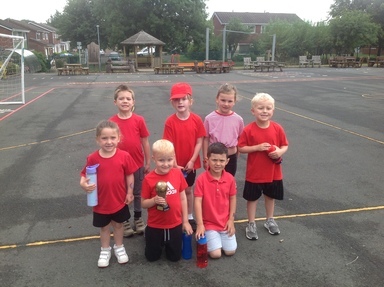 We’ve had a fantastic day at Clover Hill taking part in our Sporting world extravaganza. 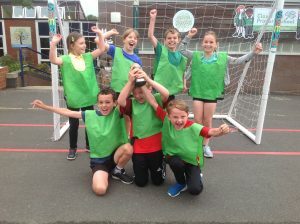 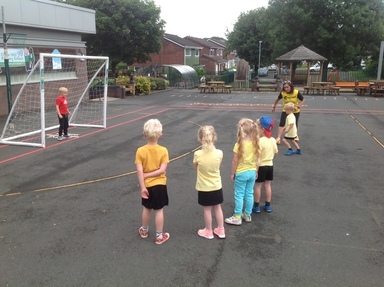 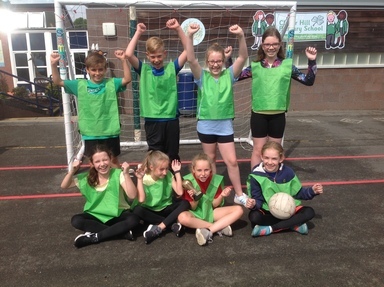 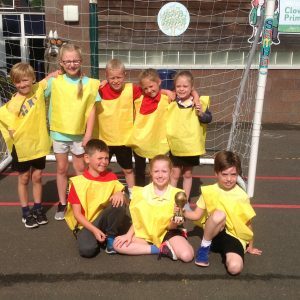 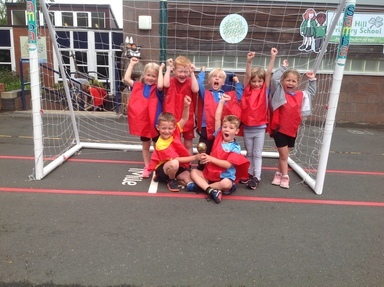 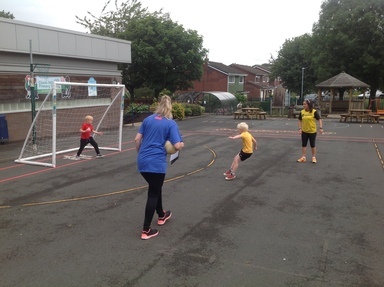 We kicked off the morning with a mini world cup competition where 4 teams from each year group battled it out in knock out games to win their year group medals. 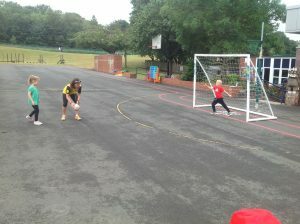 A big thank you to Miss Sinclair and Mrs Tote for running the tournament and refereeing the games. 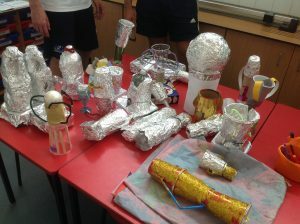 Next we took part in the art competition to design and create a new world cup trophy. 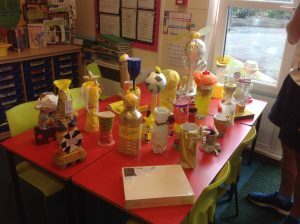 The trophies were fantastic and our Governor Mr Hay had a very hard job judging the winning creations. 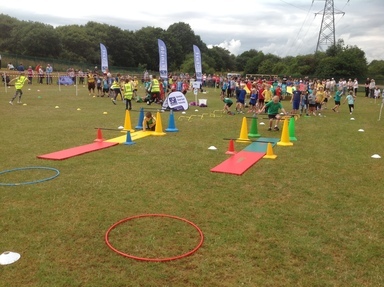 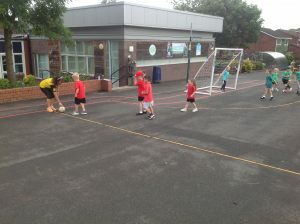 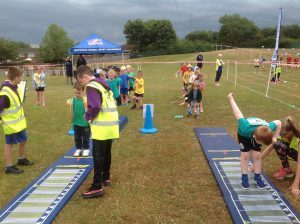 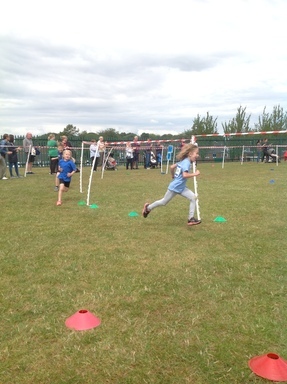 The rain held off for an amazing afternoon of activities led by Gateshead School Sports Partnership. 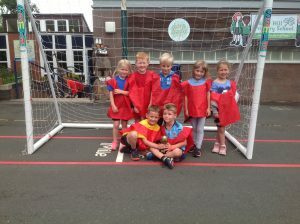 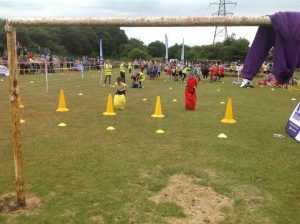 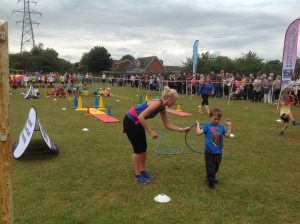 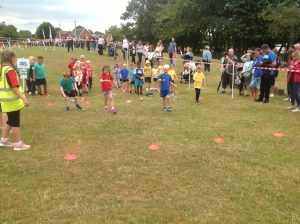 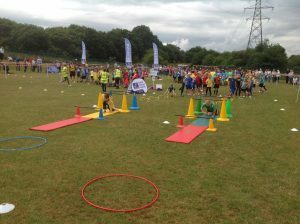 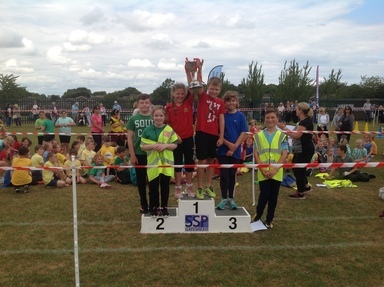 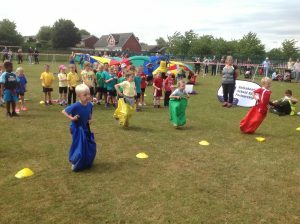 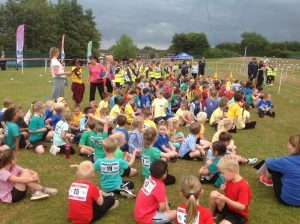 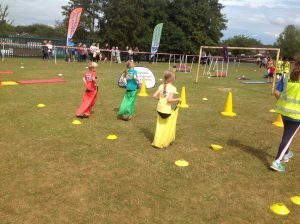 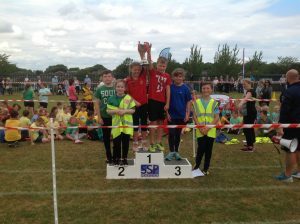 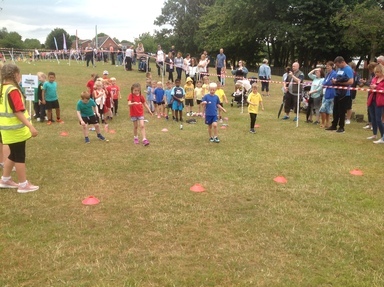 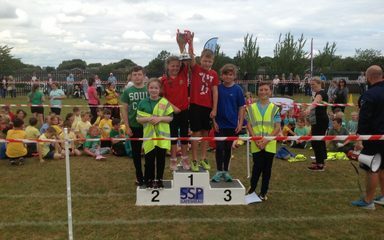 All children competed in 4 scored and 4 non-scored events to collect points for their Castle team. 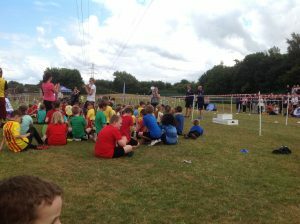 They had a fantastic afternoon led by our brilliant Year 6 pupils who led the event for the other children. The overall winner by just a few points was Alnwick. A big thank you to soccerstarz.com who provided Soccer Starz mini footballer models as a free gift for all children at Clover Hill.